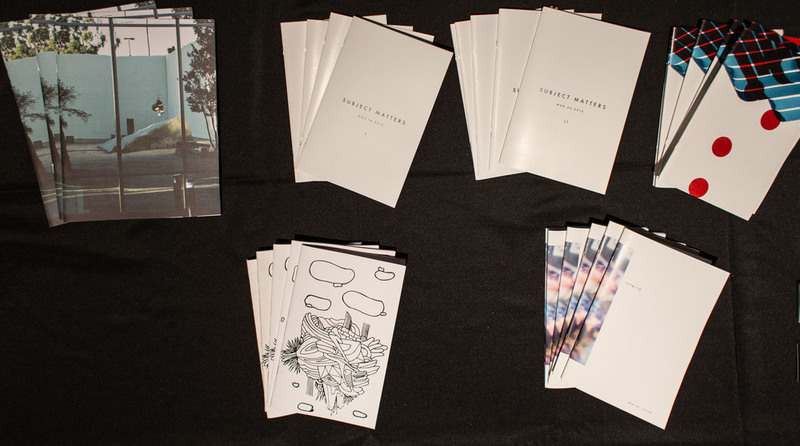 On May 13th, 2016 Pioneer Works hosted its second annual Zine Exchange, bringing together zine authors and aficionados to display, trade, and sell their zines. Dream Box was part of the event, showcasing zines created for the Subject Matters pop-up photo exhibitions and representing the art collective Moro no Rio and photographer Renato Custódio’s zines, as well. DJ Black Helmet served as Master of Ceremonies.